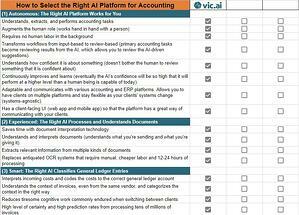 AI (artificial intelligence) is the latest technology poised to alter the business landscape, and accounting firms need to take notice. Recent articles from Forbes, the Journal of Accountancy, the AICPA CPA Insider, the International Federation of Accountants (IFAC), CPA Practice Advisor, and Accounting Today have explored the power (and necessity) of AI innovation in accounting in order for businesses to provide better service to clients and remain profitable. 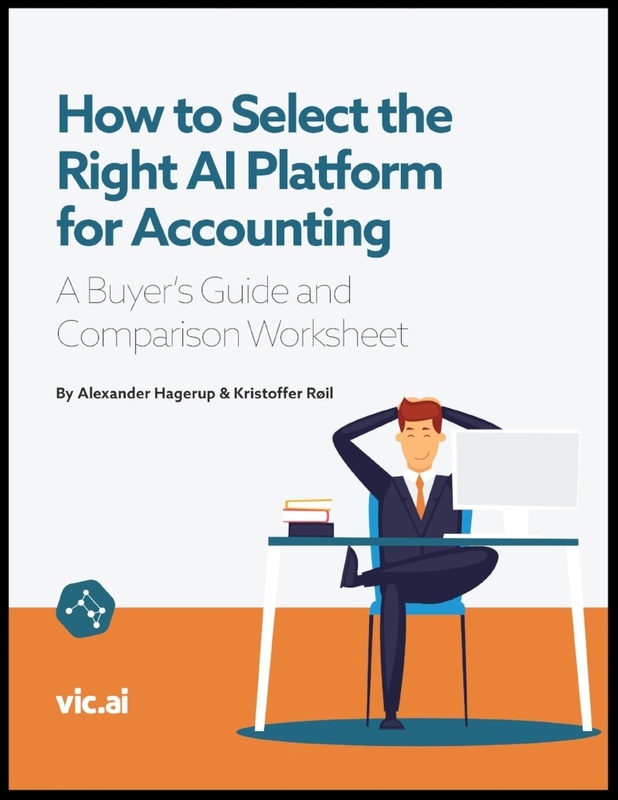 Just fill out the form on this page to download your copy of the buyer’s guide and comparison worksheet: "How to Select the Right AI Platform for Accounting."